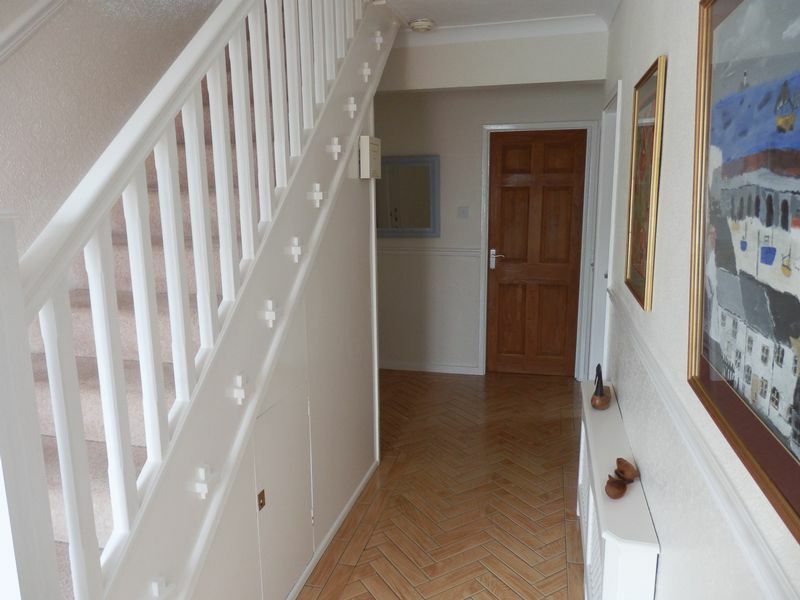 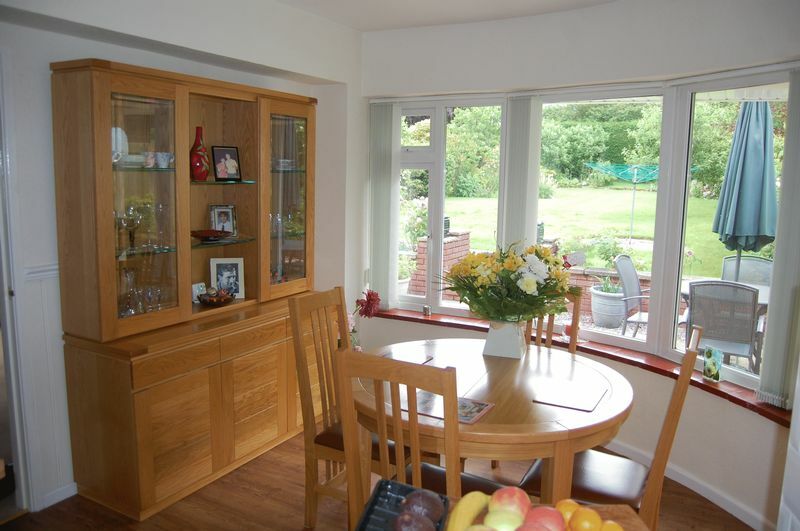 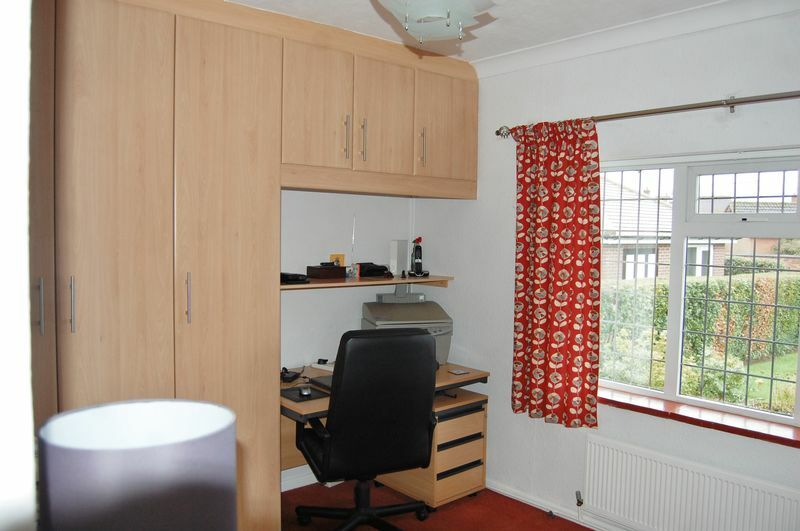 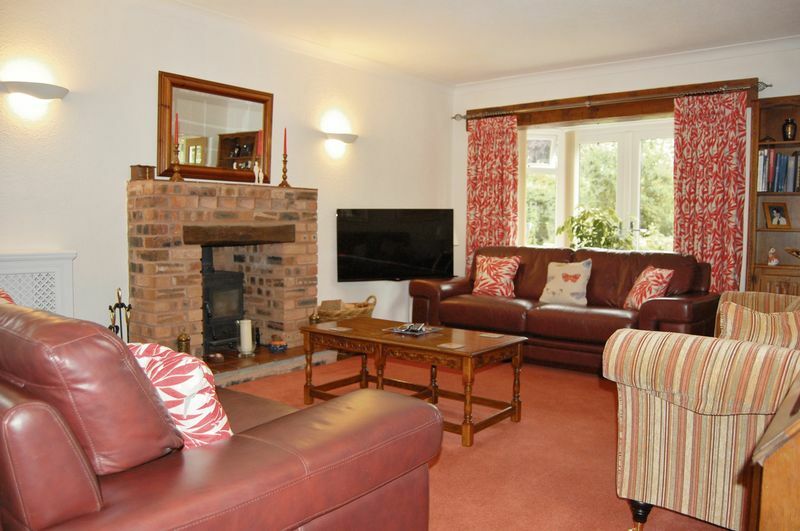 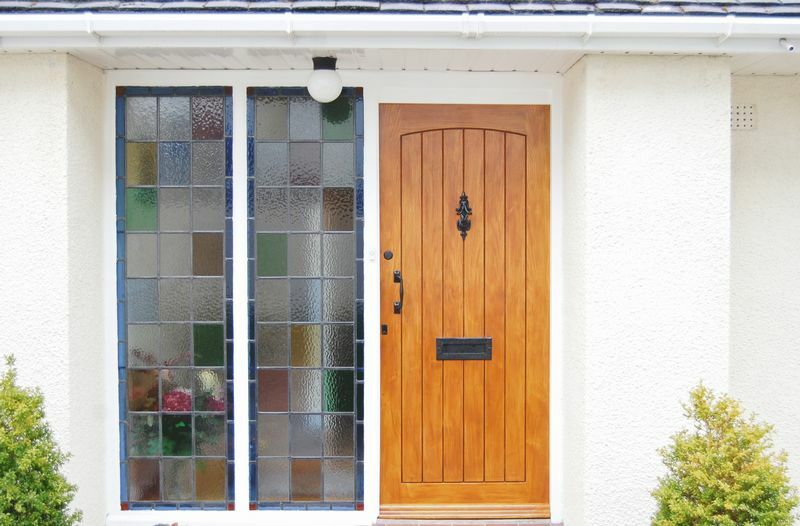 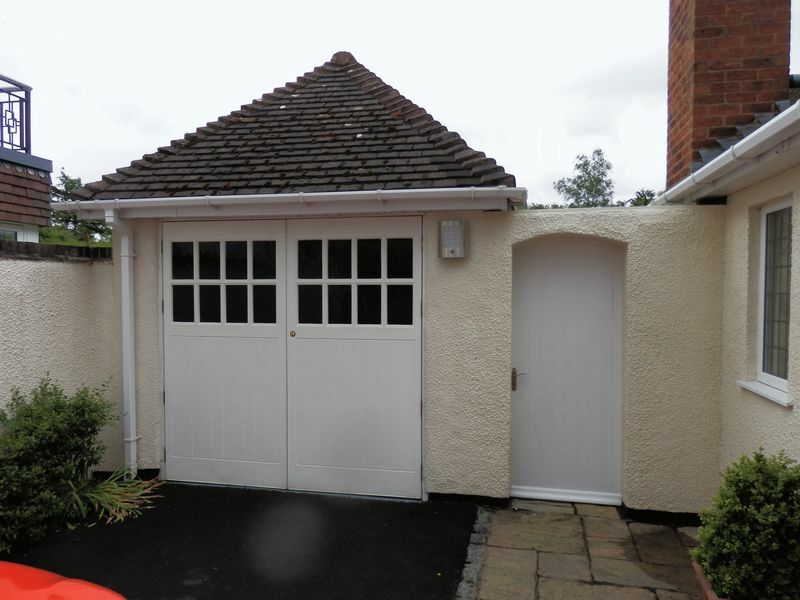 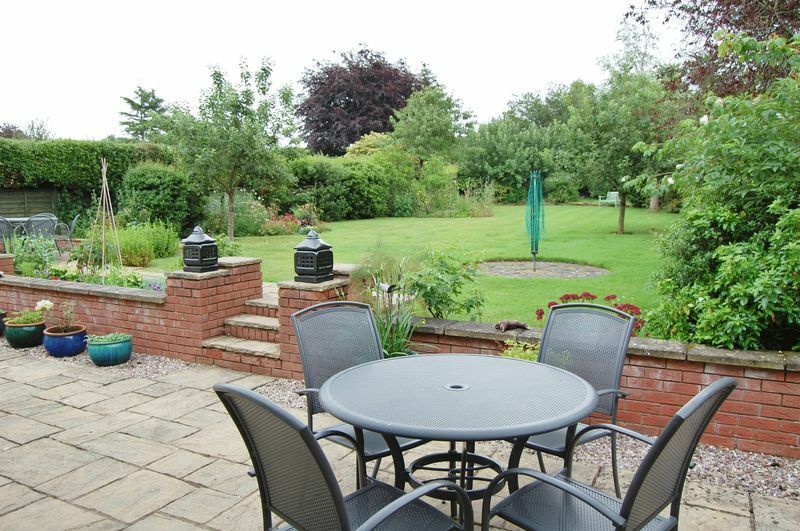 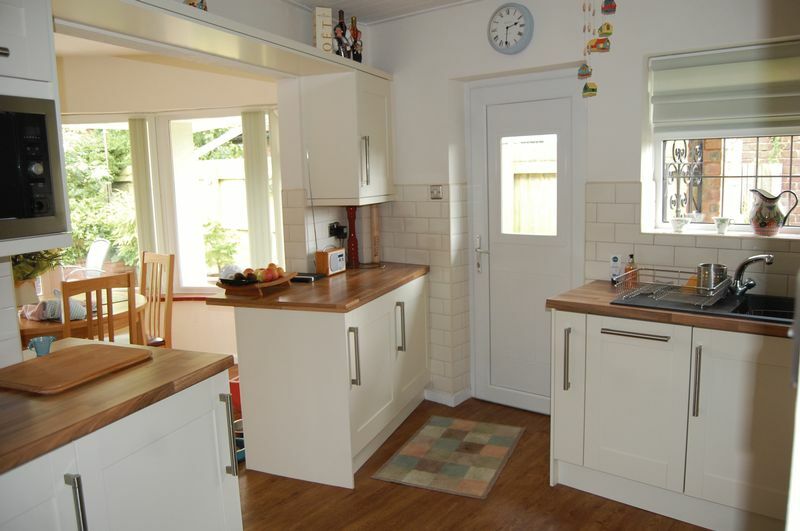 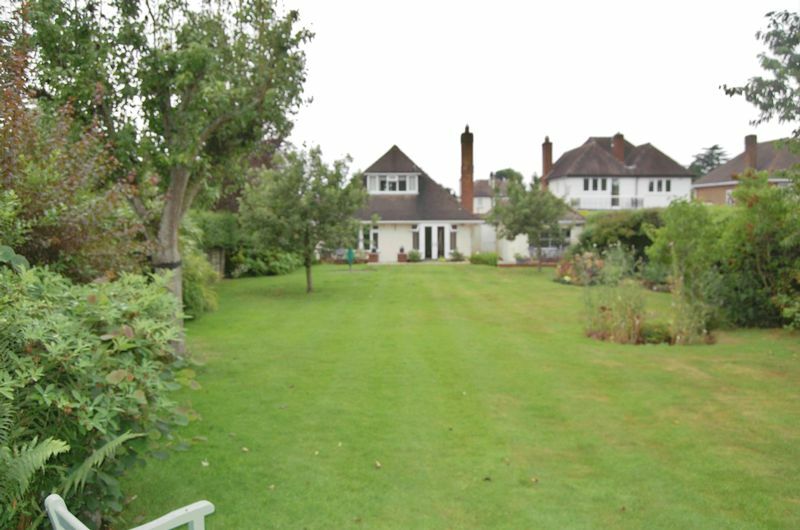 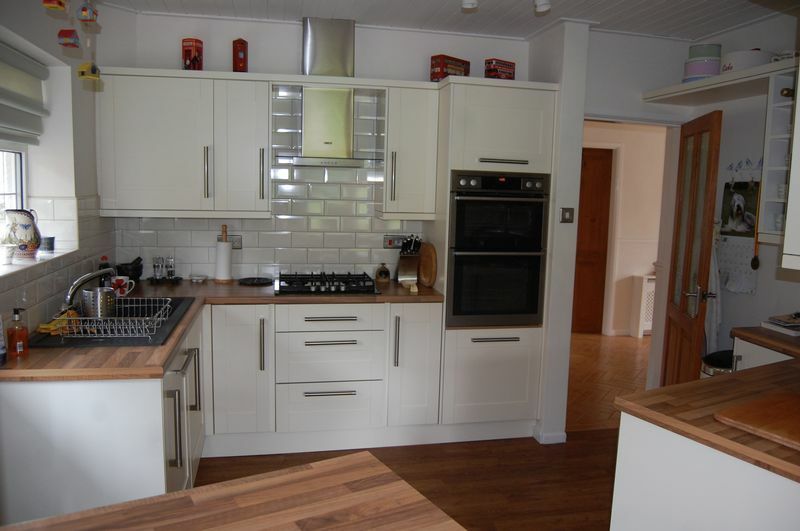 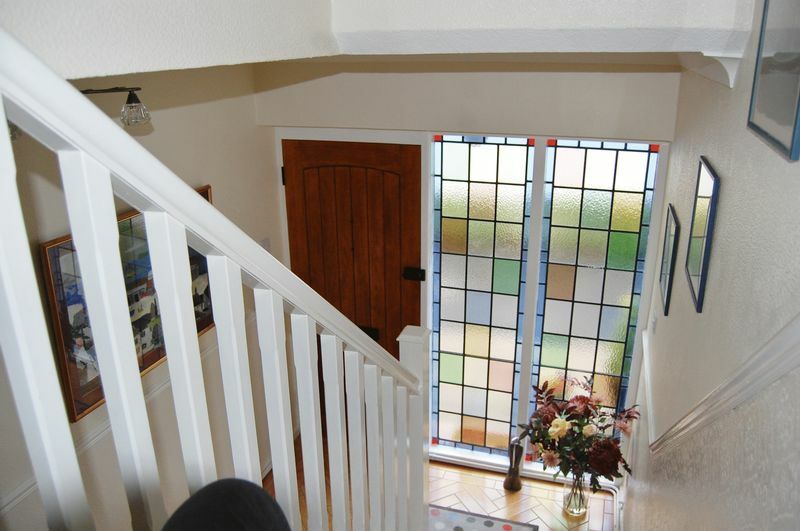 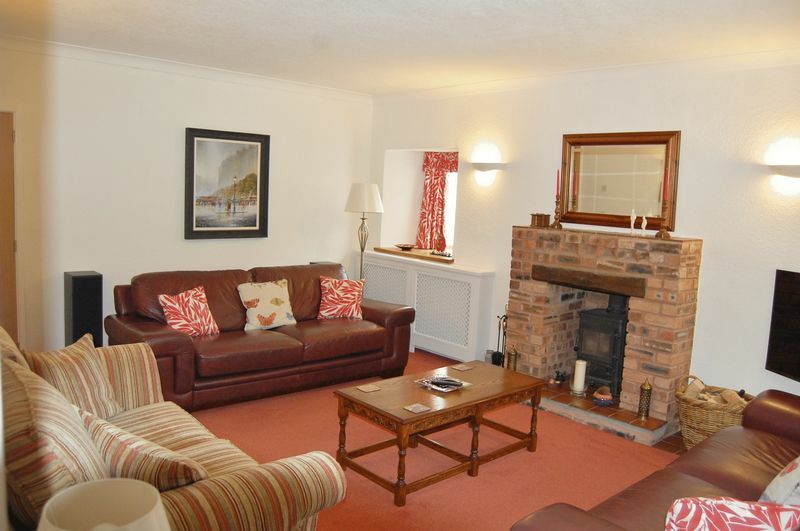 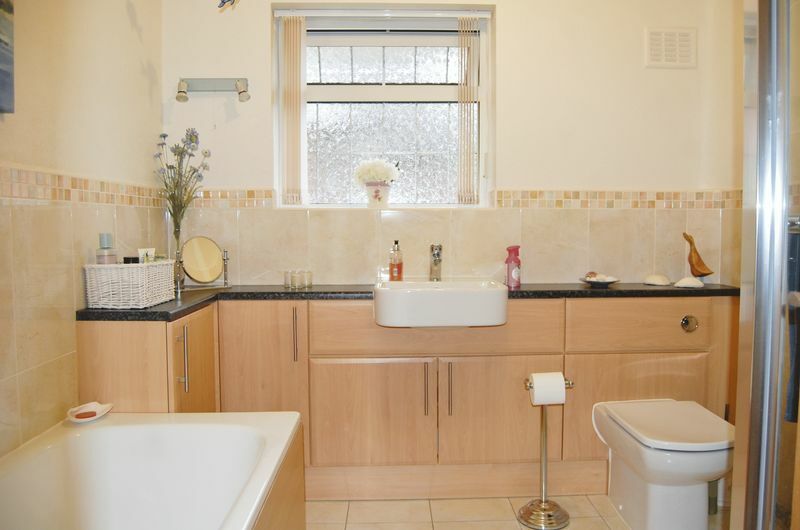 Superbly situated in one of the most sought after residential areas of this popular Village. 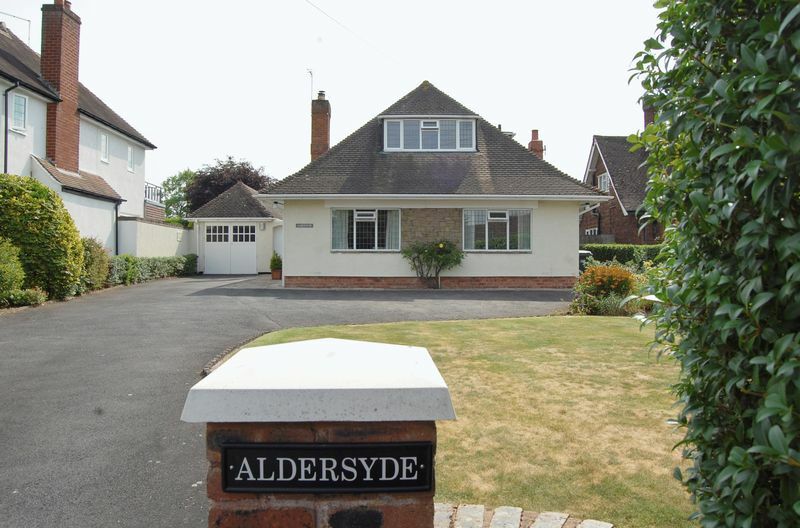 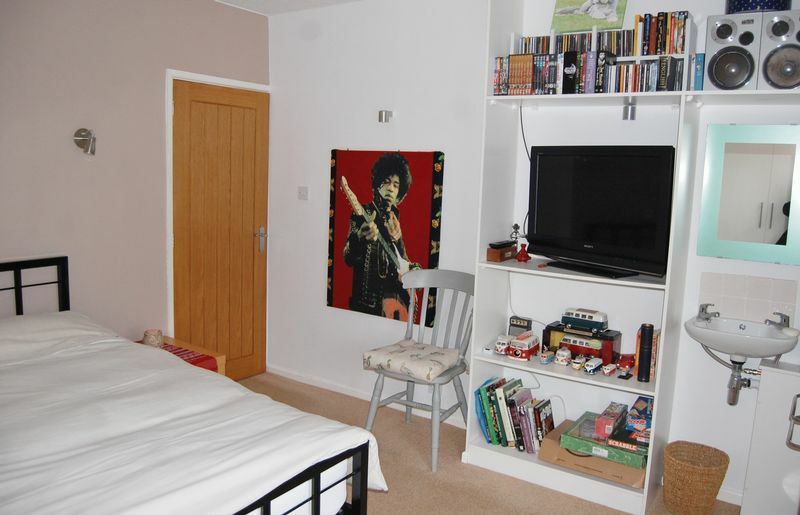 "Aldersyde" offers beautifully presented, stylish yet flexible accommodation, of immense appeal. 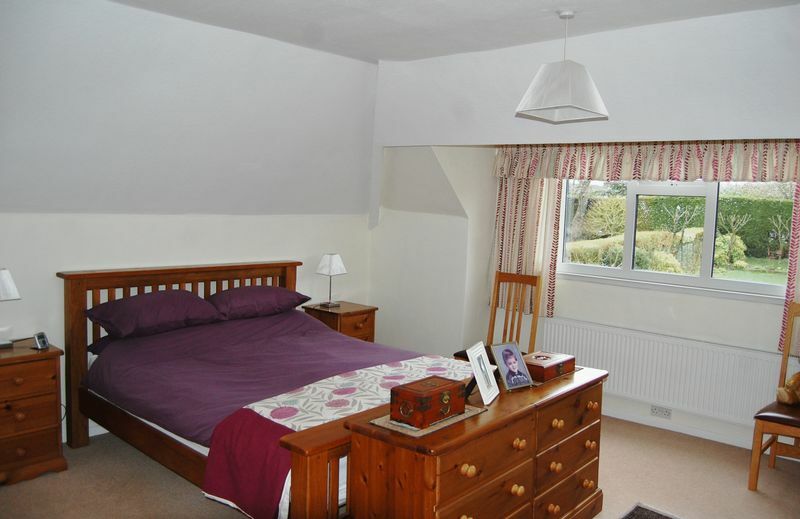 The lovely accommodation on offer features a Welcoming Reception Hall, Delightful Lounge, Breakfast Kitchen, Two multipurpose ground floor rooms which could be used as Sitting Rooms or Bedrooms, Downstairs Bathroom. 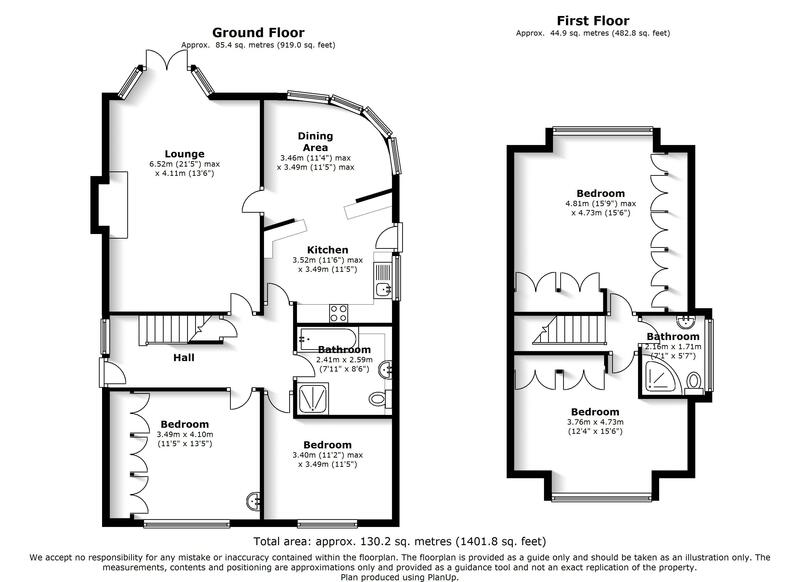 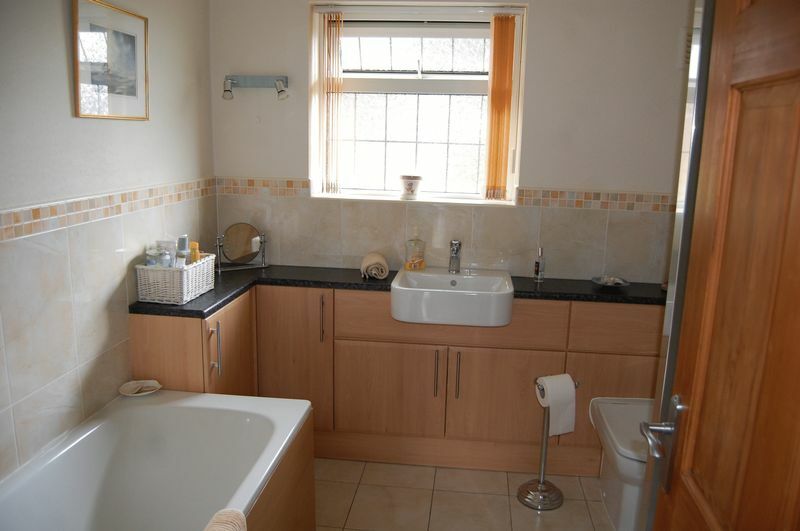 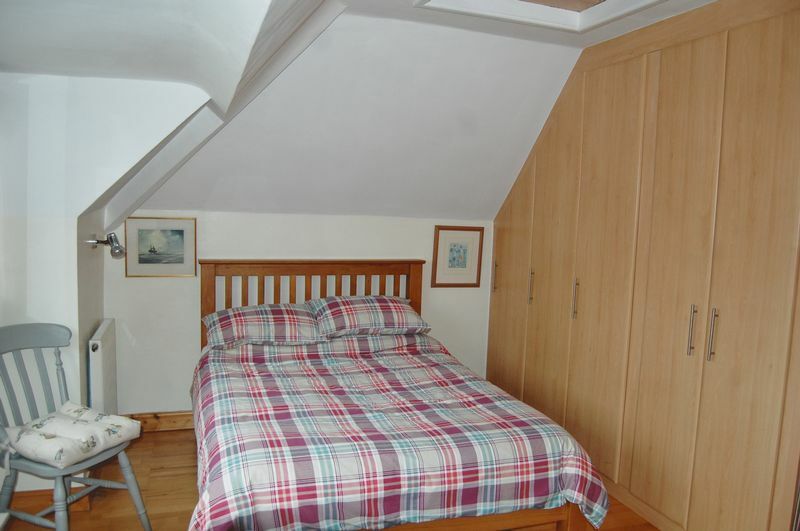 On the First Floor are Two Bedrooms and a Shower Room. 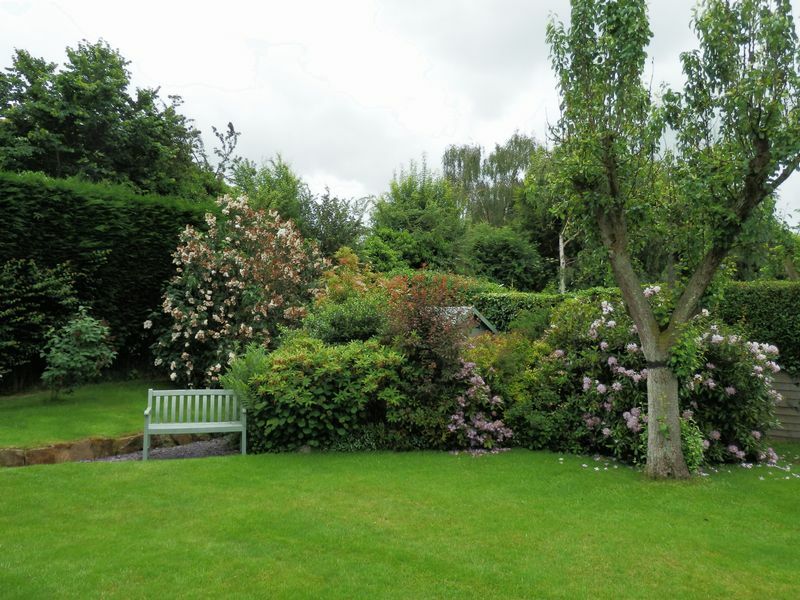 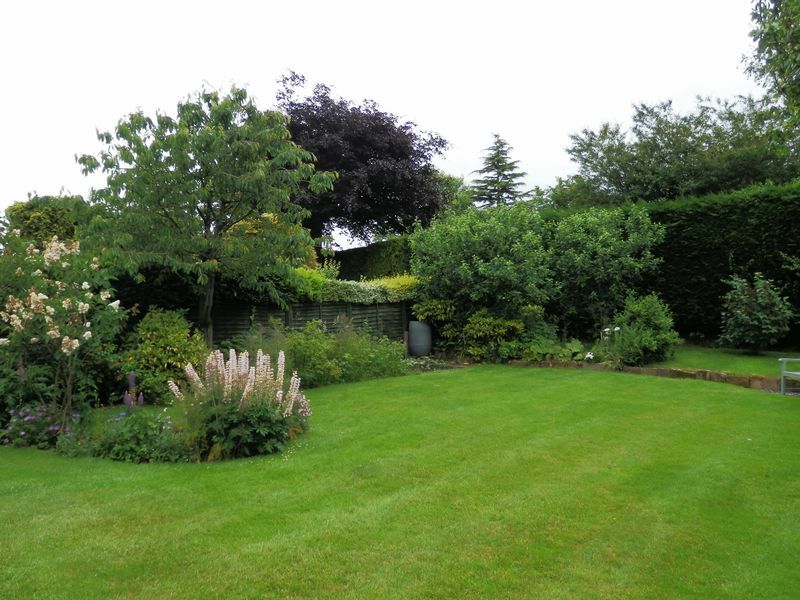 Outside this highly desirable home to the rear is a Beautiful mature landscaped Garden with patio and terrace area shaped lawn and flower borders containing mature trees and shrubs . 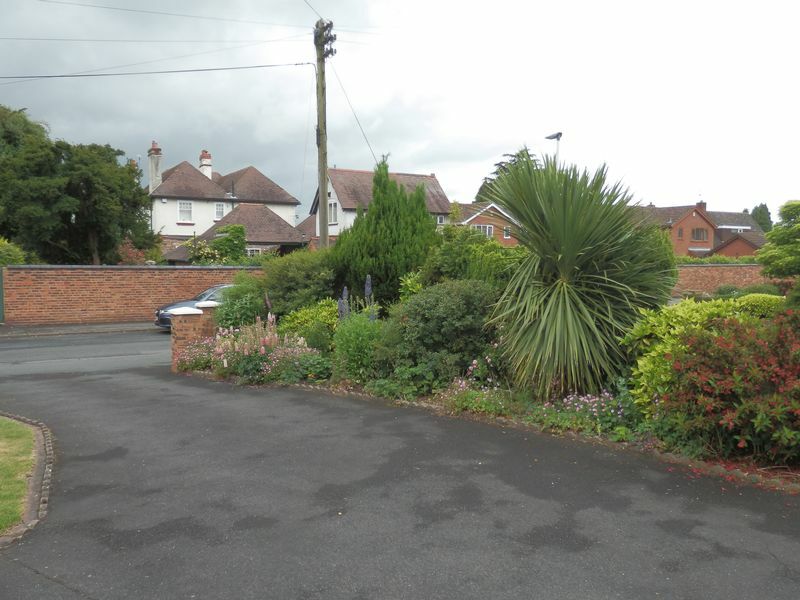 The Fore-garden is neatly laid out, having a driveway setting the property back from the lane and leading to a Detached Garage.